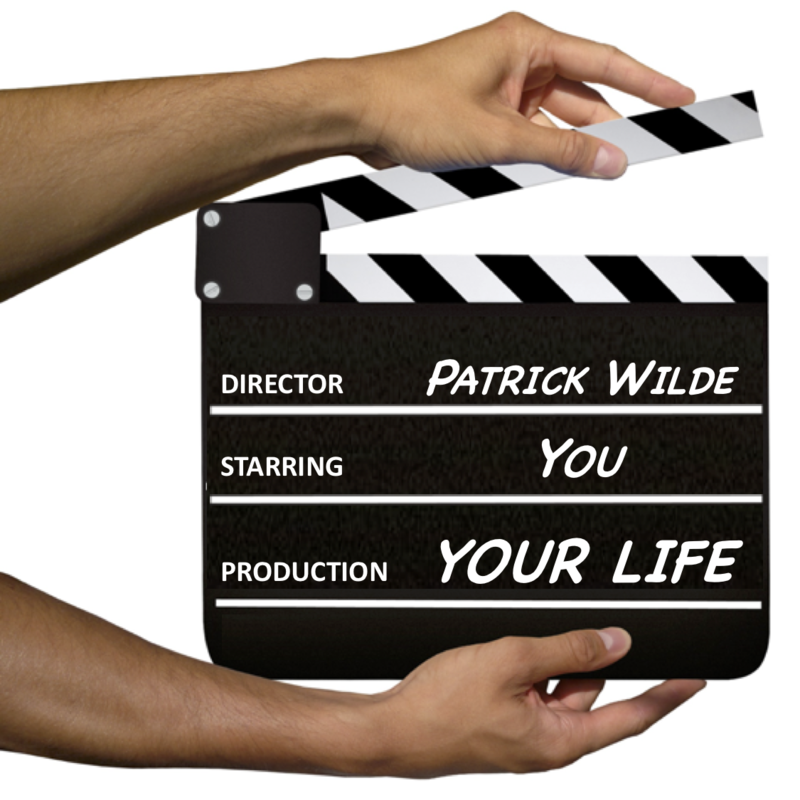 Patrick's training is not magical or mystical but it is far from dull. In fact it is similar to that given to his drama students and actors preparing for auditions or to take on major roles in the theatre, television and films. This makes complete sense. 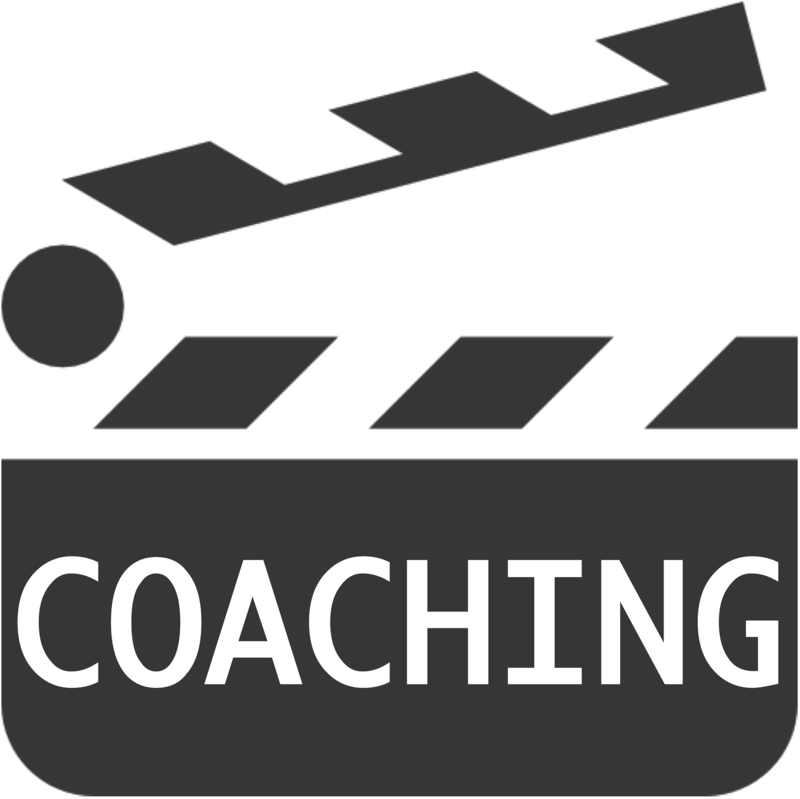 Actors use their learned skills to take on a part. You, too, have a role to play. The character is YOU, and as actors endeavour to give the best version of their part, you can train to be the best version of you. And what are you being cast for? A role in your life. You can be the star in your own movie.